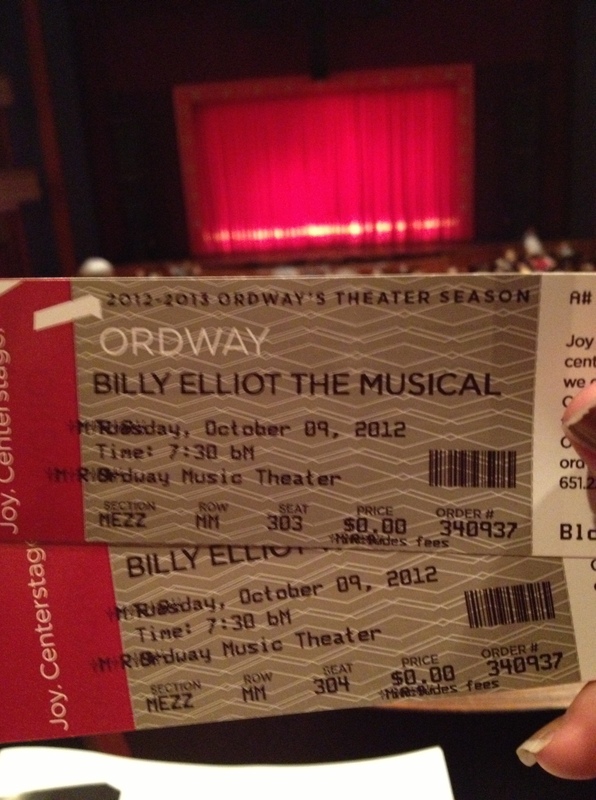 Billy Elliot at The Ordway is the perfect show for Minnesota right now. It is a heartwarming story about being yourself and going after whatever it is that you want. If you want to wear a dress, wear a dress. If you want to dance, dance. And most fittingly, if you want to kiss a boy, kiss a boy. It reminded me of the innocence of childhood and how children tend to do what makes them happy until someone tells them that it is unacceptable. This show has a great storyline and stars Billy Elliot who falls in love with dance after he mistakenly ends up in a dance class. Taking place in the 1980’s in England in coal mining country, Billy faces pressure from his brother, father, and community when they find out that he is in ballet class. They are not happy with his choice of activities and make it known that they do not think a boy should be in dance class. As expected, the choreography is absolutely wonderful. The use of the stage and the ever-changing formations keep the audience engaged and the story moving. With a young cast that travels, it is hard to take chances with active choreography because you are on a new stage all the time and it is always different. The more active, the more opportunity there can be for mistakes. They handled it with grace and kept the energy of the entire audience up. Since this show is so dance focused, I appreciated the amplification of the tapping with a microphone. It really added to the fact that these people are actually wearing tap shoes and they are actually dancing. What makes this an enjoyable show is the choreography and cast, a very young cast. This group is full of the triple treats, people who can sing, dance, and act. Many of them come from Minnesota because we breed talent here. Janet Dickensen is from Bemidji, Minnesota and plays the part of the dance teacher. As well as, one of the Billy Elliot’s, Zach Manske who is from Woodbury Dance Center. I cannot believe how much talent each and every young person in the cast has. This show does not have easy choreography or music. They had to be able not to only be ballet dancers but also be great at tap dancing all while singing. The show also runs for about 3 hours total which requires stamina for this young talent. If you have young children that you would like to bring be prepared to be up late that night and there is a bit of swearing. Well, swearing with an English coal miner accent. This show runs until October 14th at The Ordway and I suggest that you dance on down to Saint Paul and grab a seat. As someone who has never watched the movie or been to the musical before, it was something that cannot be missed. The dancing was fantastic! 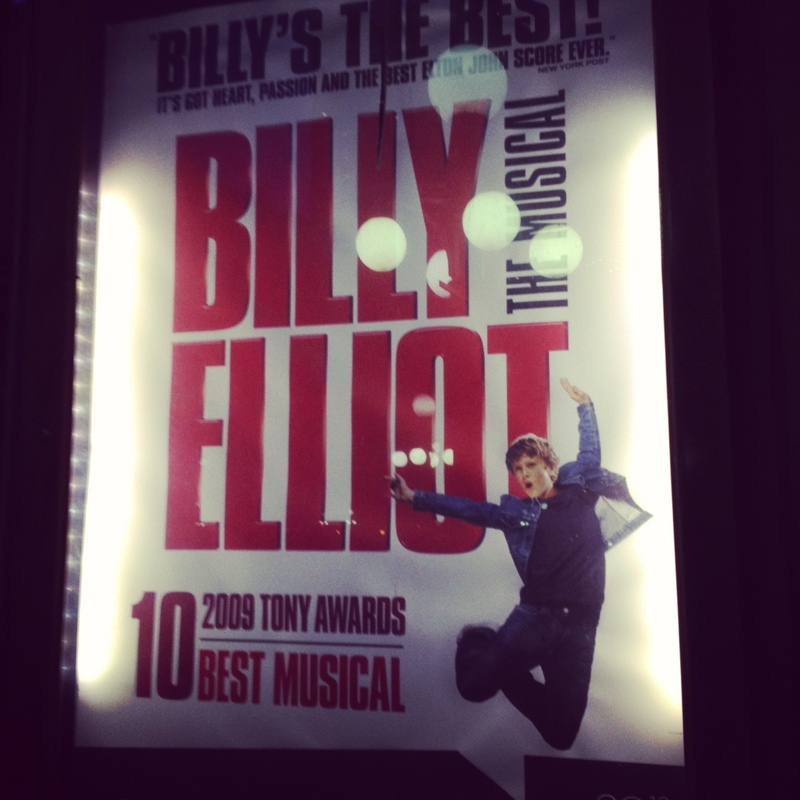 Billy Elliot paints a very clear picture of what it can feel like when someone says what you are or what you are doing is, “not normal” or unacceptable and what it can look like when someone lifts you up and believes in you. A lesson we can learn and re-learn no matter what our age. because if you needed another reason besides the dancing, The Ordway gives 50,000 tickets a year to school children to see the shows. So come and support them.